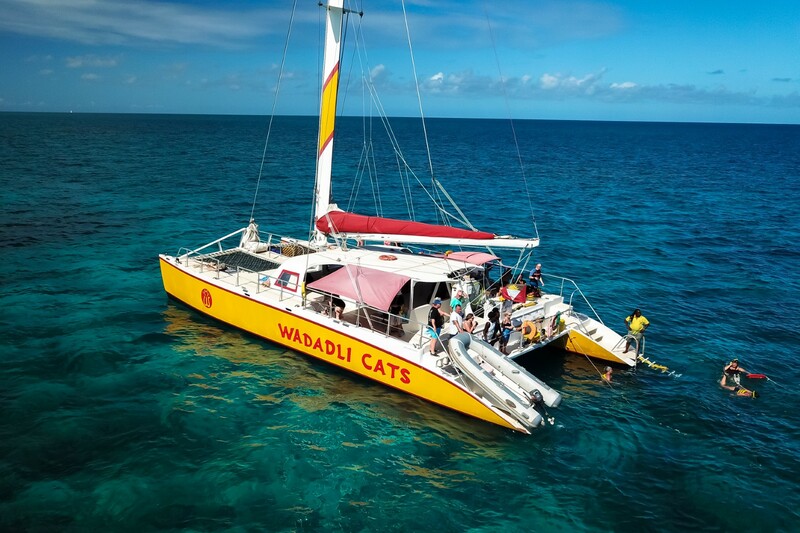 Set Sail with Wadadli Cats and remember the day forever. 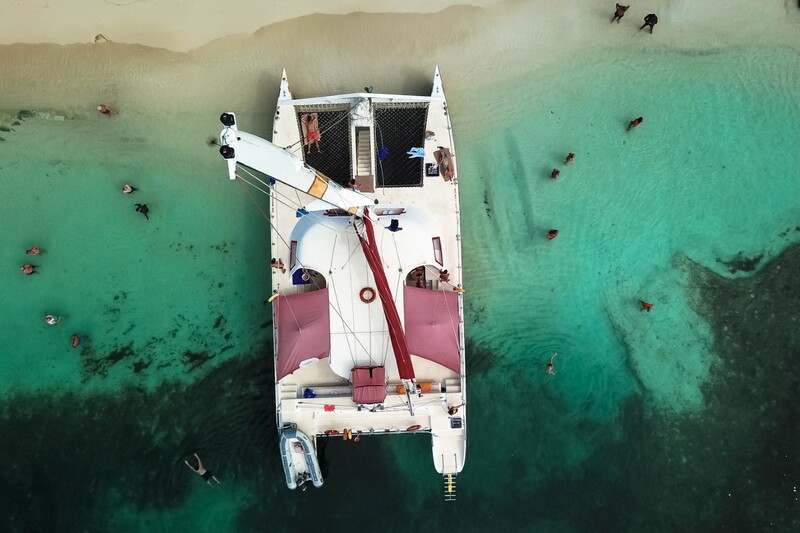 Choose between three exciting cruises showcasing everything from Antigua’s crystal clear bays and uninhabited islands to its fish-stocked reefs just perfect for snorkeling. Your cruise will also include great music and fun company, and it couldn’t be easier to get on board as you’ll be picked up right on the beach from one of the island’s main hotels. 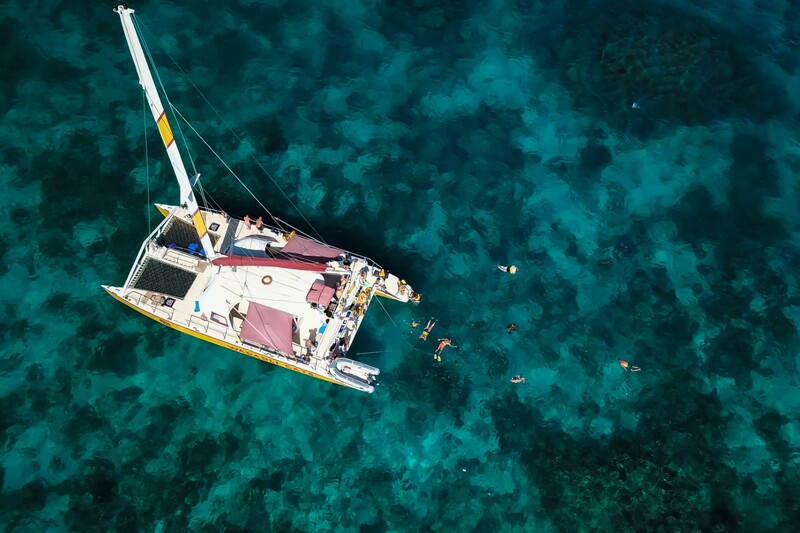 Imagine sailing off to a deserted tropical island…feeling the sun on your skin and the wind in your hair as you sail through the Caribbean Sea towards paradise. Snorkeling in crystal clear waters then enjoying an alfresco lunch with your new found friends….. Who said dreams never come true? Bird Island, – enjoy a gentle cruise to this stunning, uninhabited offshore island which is designated as a National Park. The tranquil reef bound waters are perfect for children and beginner snorkellers or for simply enjoying a leisurely swim in the protected bay. 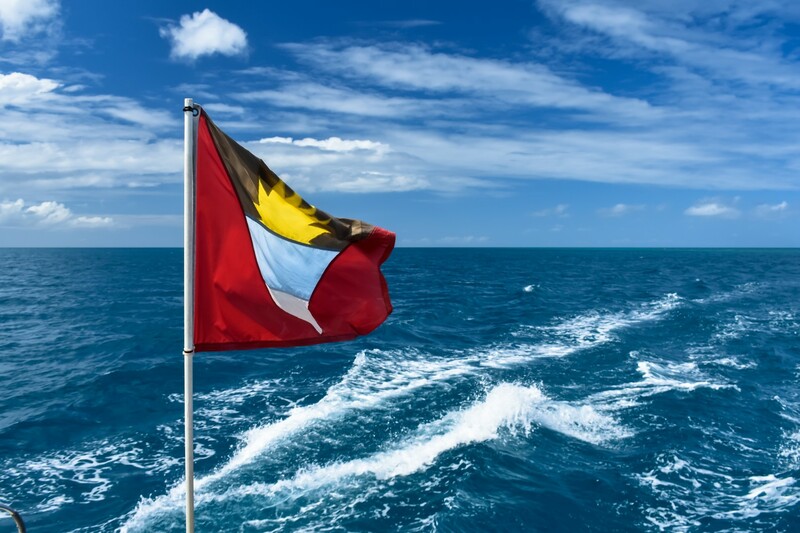 and even a Circumnavigation of the entire island – There’s no better boat than the “Spirit of Antigua” for this 60-mile trip. 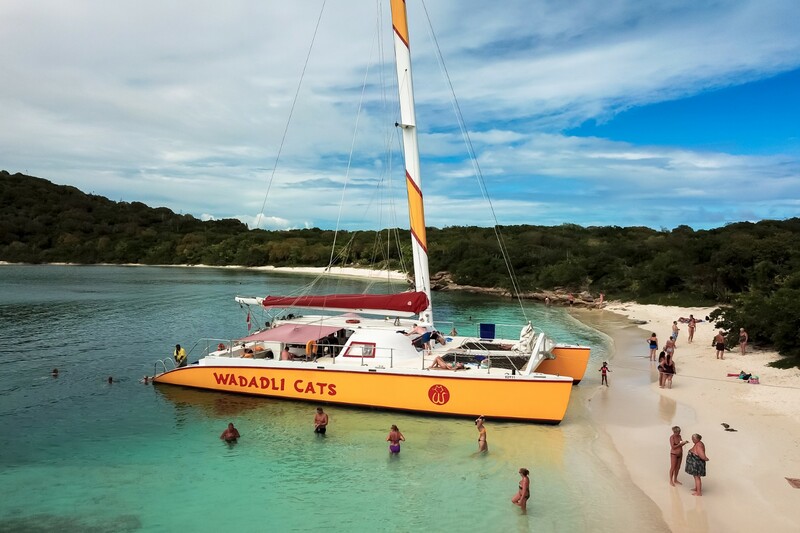 Your day includes snorkeling, exciting open ocean sailing along the north coast, as well as lunch at Green Island. In the afternoon you take a leisurely sail past English Harbour before returning to your departure point. 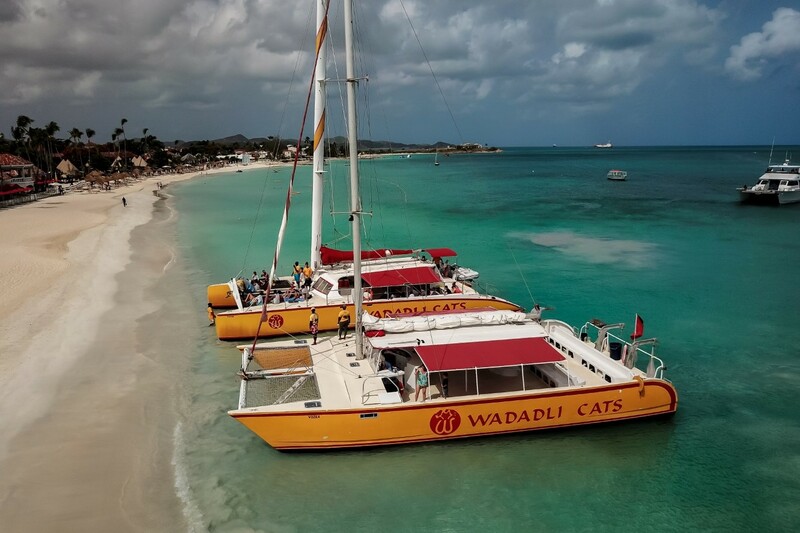 You can even have a Private Charter to enjoy Antigua your way…. Relax, kick back and enjoy…. To book - simply click the tour name below, fill in the form and we will get back to you quickly to confirm your tour with us.